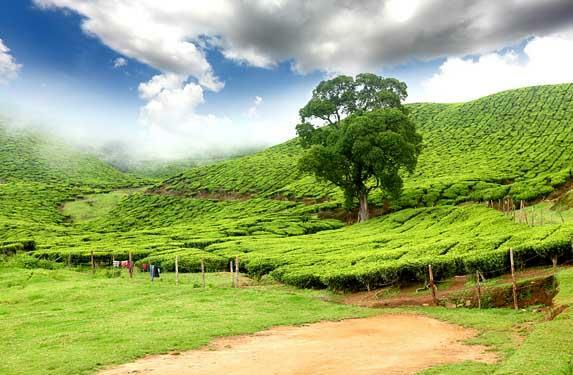 Plan Kodaikanal To Munnar tour package covering Cochin Munnar Thekkady Kodaikanal Coimbatore with 5 nights 6 days Kerala tour with Kodaikanal. 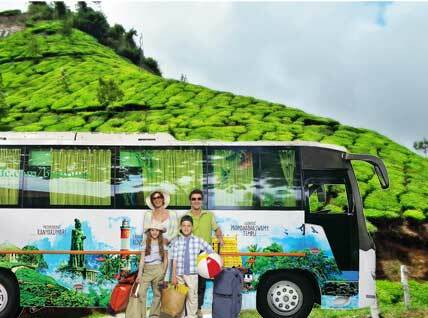 Put an enquiry to know Kodaikanal tour package cost. 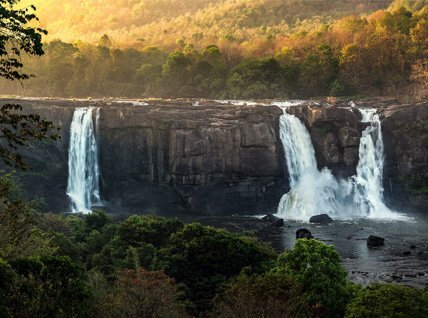 After breakfast check out from the Hotel and drive to Coimbatore Airport / railway station (depend on your departure place) for your flight / train back home, feeling contented about a wonderful holiday you spent.